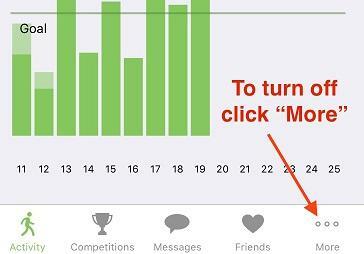 To pair your iPhone Apple Health app to the Walker Tracker app, download the Walker Tracker app first. You can find our app here. 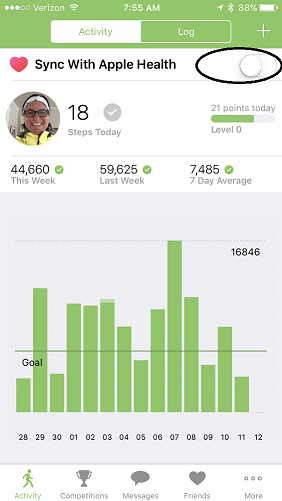 Allow steps and then steps from the current day and subsequent days will begin to populate your Walker Tracker account. Only steps from the time of activation and forward will upload to Walker Tracker. Steps recorded on previous days will NOT be available.